We may not have been given a treasure map or had to fight Zolo or his pet crocodiles but we did go to Cartagena for a break! Unfortunately, to my dismay, I have not left with an emerald! We did pay a little visit whilst there to the mud volcano. Apparently it's medicinal and good for the skin! 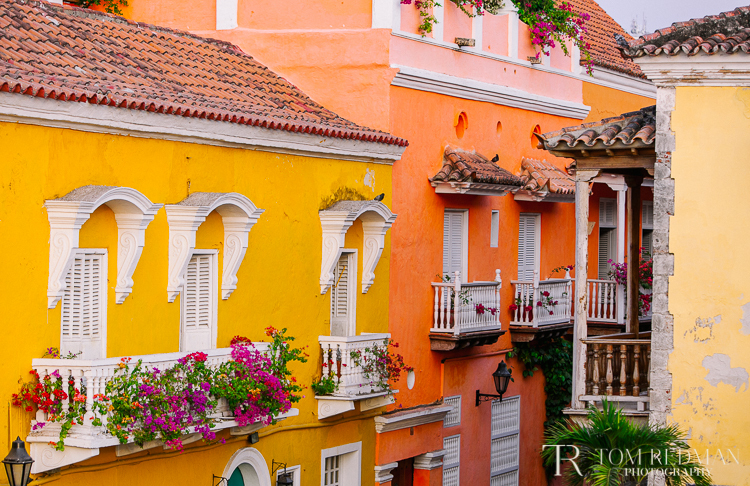 Cartagena is a picturesque city on the coast in the north west of Colombia on the Caribbean Sea. 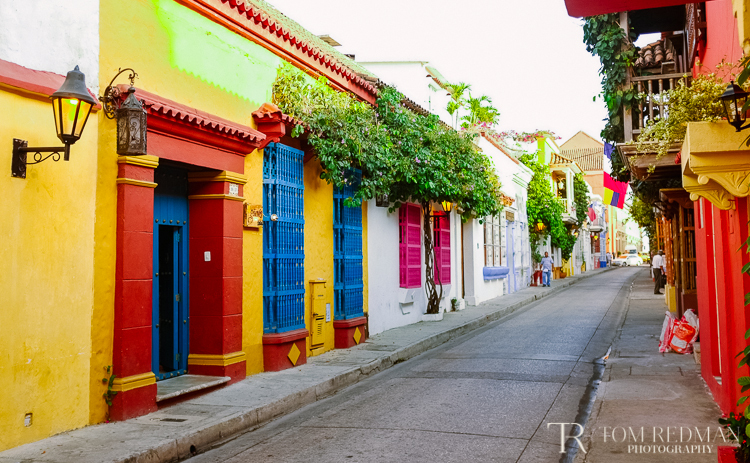 It has a beautiful old walled city with narrow streets, vibrant flowers which hang down over the bright, colourful buildings and horses and carriages that are used as taxis. Small plazas house little cafés and live music. The walls that surround the city are studded with cannons and forts and serve as a reminder of it's shady pirate past. To me, it feels like a cross between the beautiful, tiny Cornish fishing villages and Venice! And no Will, there are no crocodiles in the walls! We checked! It is a beautiful place that still feels very authentic and undisturbed. Yet, it is becoming a very popular tourist destination and is therefore being developed to accommodate that. Many locals sell trinkets, fresh fruit, jewellery, massages and even collect recycling to try to make money. Despite the tourism, the poverty is still very evident. We left Cartagena to go on to Santa Marta, another coastal town where we are now staying in another invasion in the hills visiting and taking photos of more beautiful families. 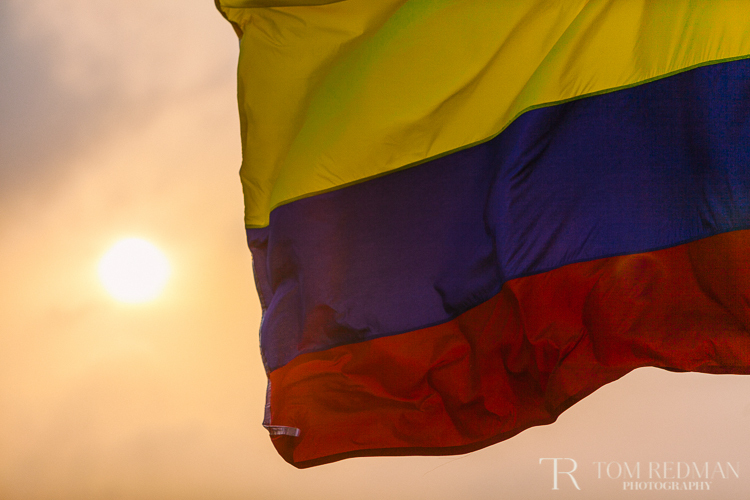 From here, we return to Bogota to visit Paraiso and Santa Fe again, loaded with the framed photos we have had printed. Happy days.